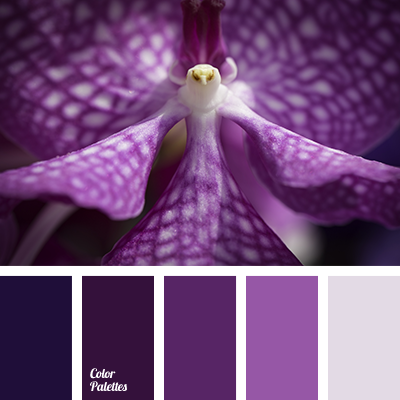 A beautiful palette of five different shades of violet is ideal for interior decoration of a kitchen, a bedroom, an office or a living room. 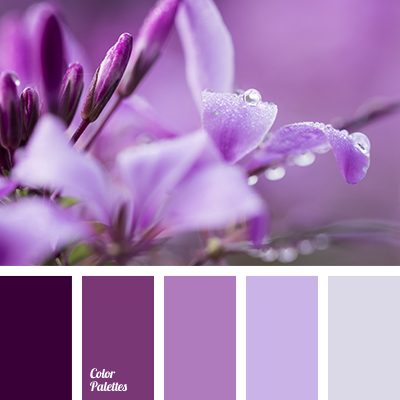 It is not very cold, but it can’t be called warm, too, and therefore it will have great effect on the mood and peace of mind of those who enter the room. 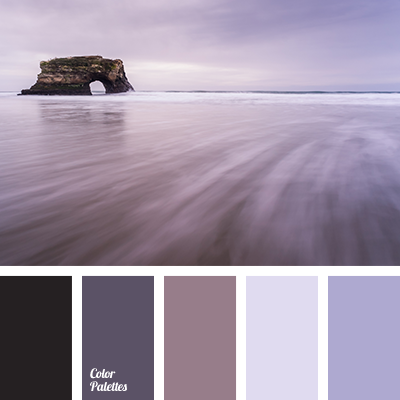 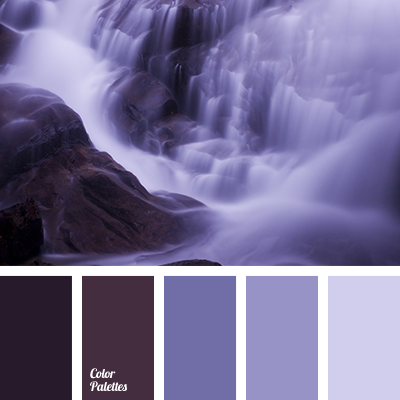 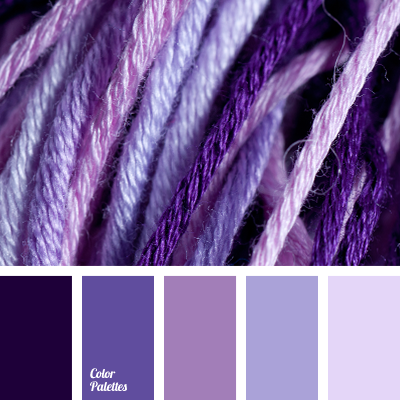 color selection for redecoration, dark purple, dark-violet, eggplant shade, eggplant shades, light eggplant color, light violet, monochrome palette, monochrome shades of violet, monochrome violet color palette, orchid colors, pale violet, shades of light purple, shades of purple, shades of violet.